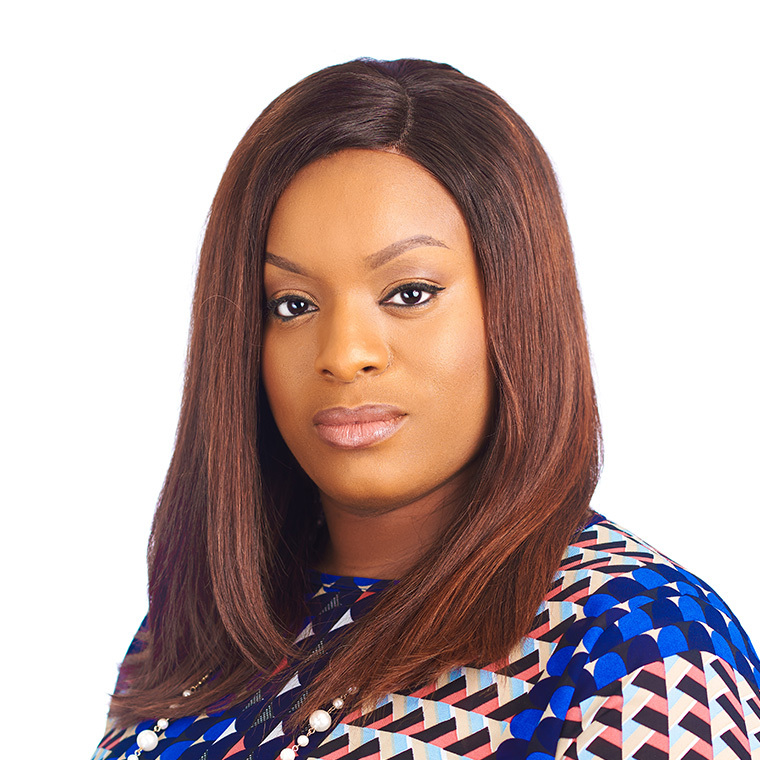 Ifeoma is a highly driven professional with a passion for Human Capital Management and Organizational strategy. She currently serves as Eroton’s Head, Human Resources. She began her career in Addax Petroleum where she served in varying capacities within the Project Cost Allocation, and Budget/Management Reporting divisions of the Company. During her tenure, she was a key player in the task force set-up to migrate the business from an existing project reporting structure to an Industry-specific cost allocation methodology. She later moved on to Midwestern Oil and Gas where she eventually assumed the role of HR Manager and spearheaded projects such as the JV Staff Reorganization for cost optimization/administrative effectiveness, as well as a Strategic Change Management initiative driving greater efficiency in the areas of Talent Acquisition, Development & Retention, Performance Management, and HR Process Improvement. She holds a BA in Business Finance from Durham University, UK and an MSc in International Management from Royal Holloway (University of London, UK). She is also a member of the Society for Human Resource Management (SHRM).